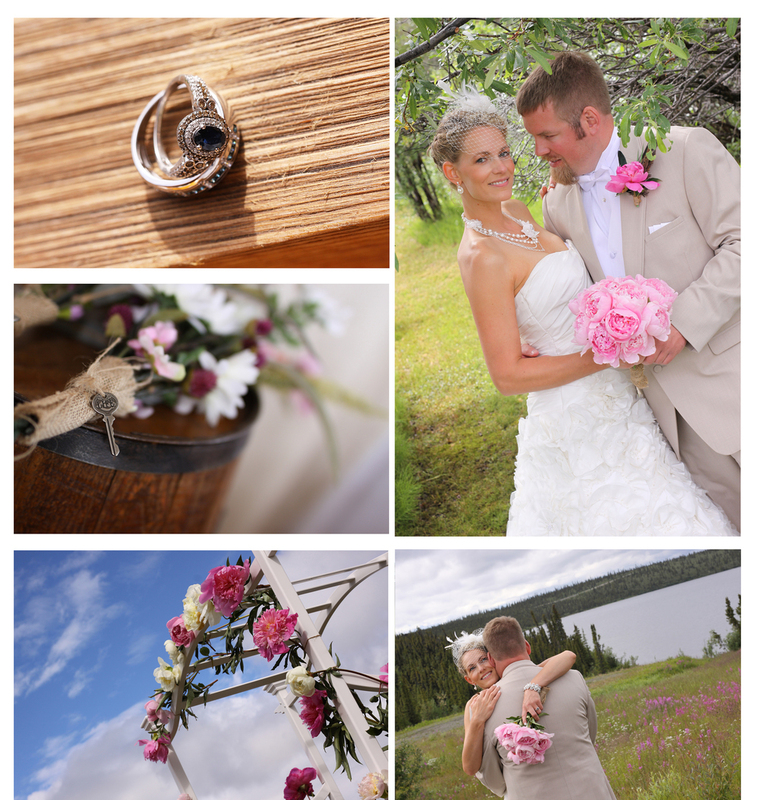 We had a blast shooting this couple with their energetic friends and family. 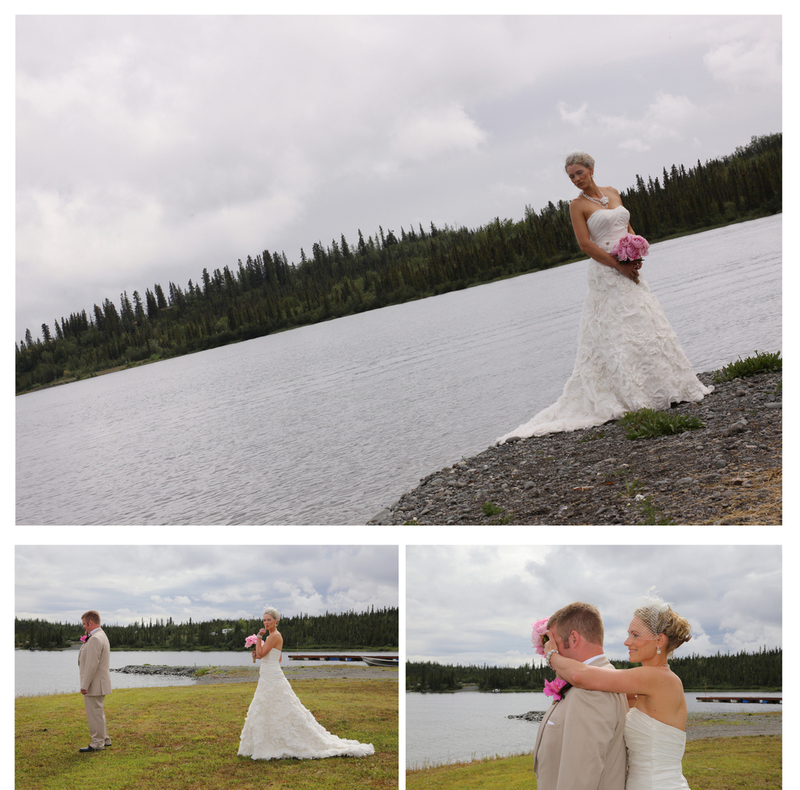 Lake Louise was a perfect backdrop for this gorgeous wedding and the weather held out just long enough for us to get some great shots before it started to pour. As always, we were very blessed to be a part of their special day and hope that our photos bring happiness to them and their loved ones.